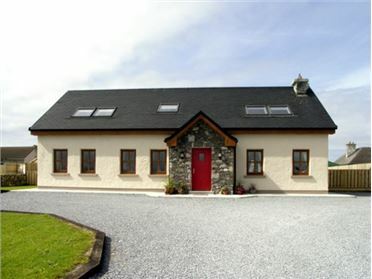 Jeremiah's Cottage is situated on the edge of the village of Cromane, five miles from the delightful town of Killorglin. 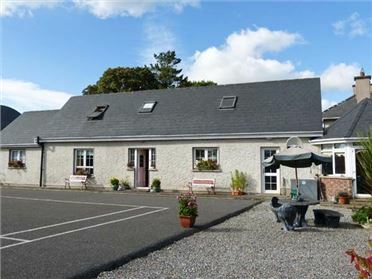 This single storey, detached cottage is positioned on a quiet road and is very welcoming. The rooms are light and airy and it has a cosy sitting room with electric fire and a stunning country style kitchen with dining area. 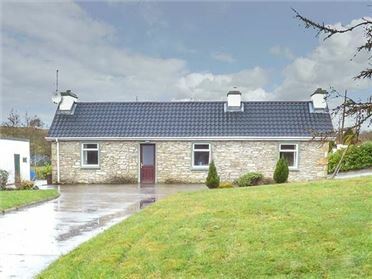 Jeremiah's Cottage sleeps five and has three bedrooms - one single with en-suite, one twin with en-suite and one double which has a door to the house bathroom. Outside, the large garden area to the front of the cottage is perfect for dining and relaxing in after a busy day exploring the area. 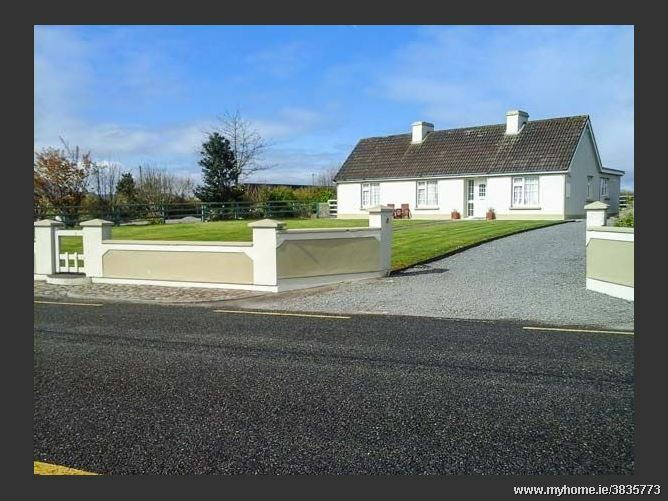 The breathtaking views of Inch Beach and Macgillycuddy Reeks can be seen from the cottage and there is off road parking for four cars. 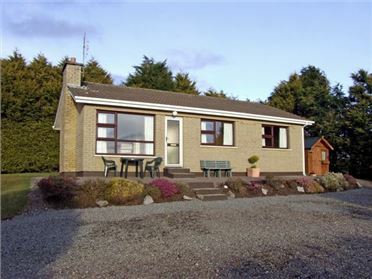 Ideal for families or friends, Jeremiah's Cottage is a perfect base to explore the towns of Killorglin and Killarney and the beautiful countryside. All ground floor.Three bedrooms: 1 x single with en-suite shower, basin and WC, 1 x twin with en-suite shower, basin and WC, 1 x double with door to house bathroom. Bathroom with bath, shower over, basin and WC. Fitted kitchen with dining area and electric fire. Sitting room with electric fire. Oil central heating with electric fires in kitchen and sitting room. Electric oven and hob, microwave, fridge/freezer, washing machine, TV, DVD, radio/CD, library of books. Oil and electricity charged via meter reading at end of stay. Bed linen and towels inc. in rent. Cot on request. Off road parking for 4 cars. Garden area to front of property, raised patio with furniture. Sorry, no pets. Shop 2 miles, pub 1 mile. Beach and golf club 1 mile.